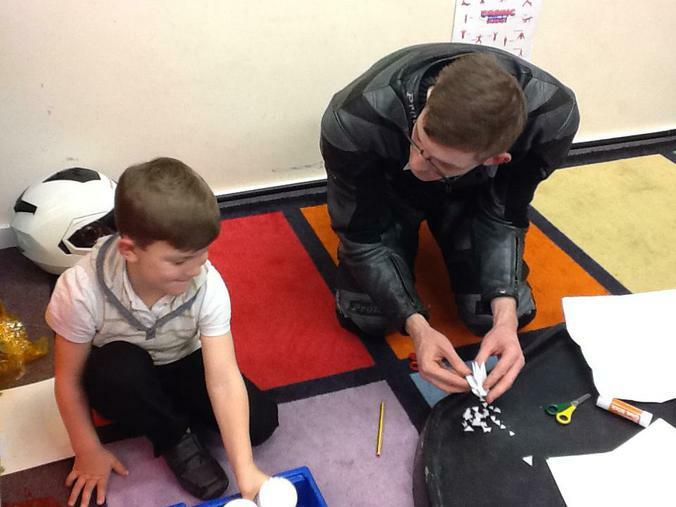 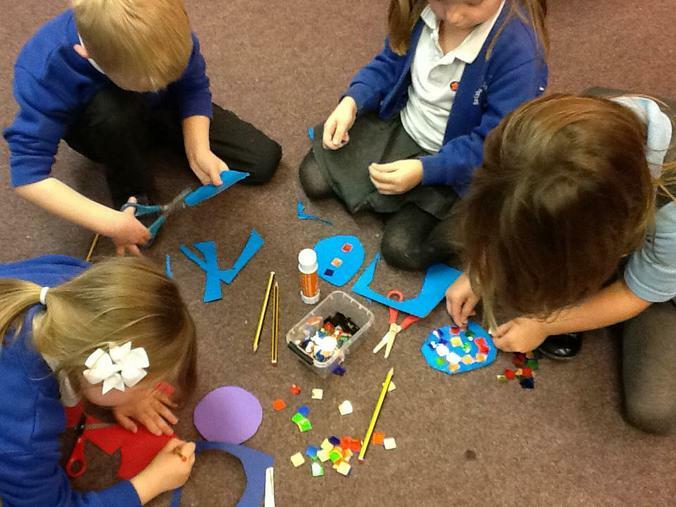 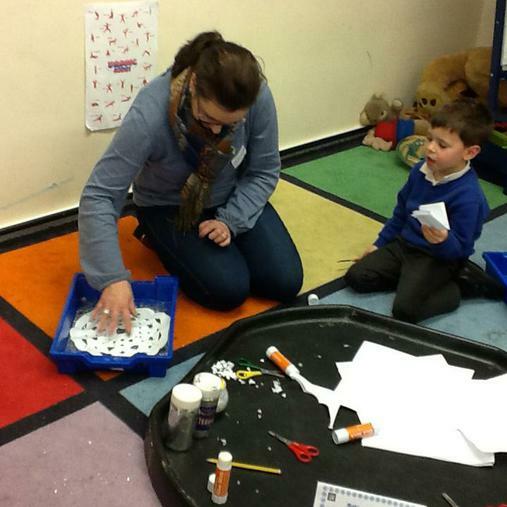 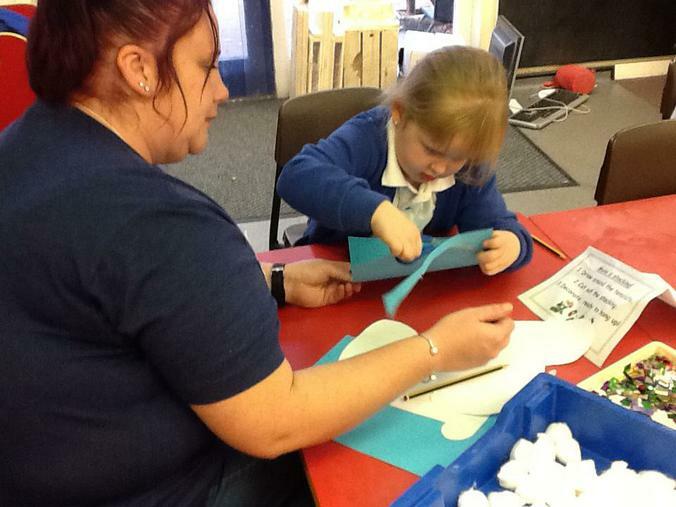 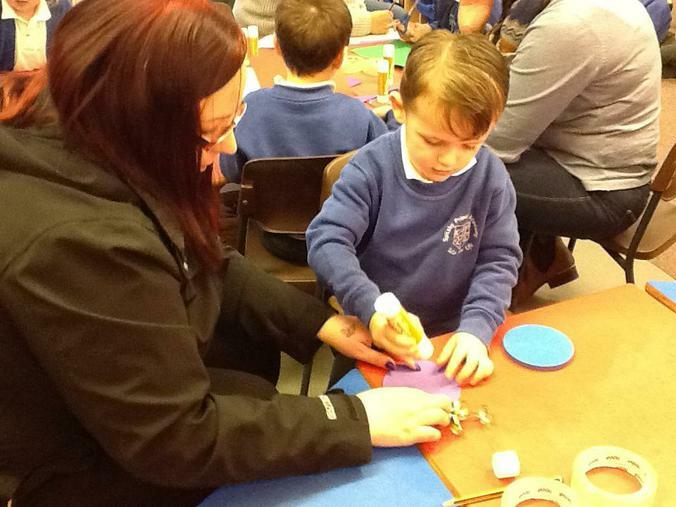 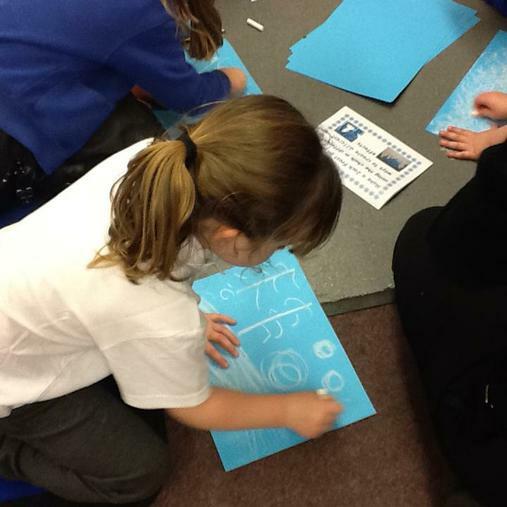 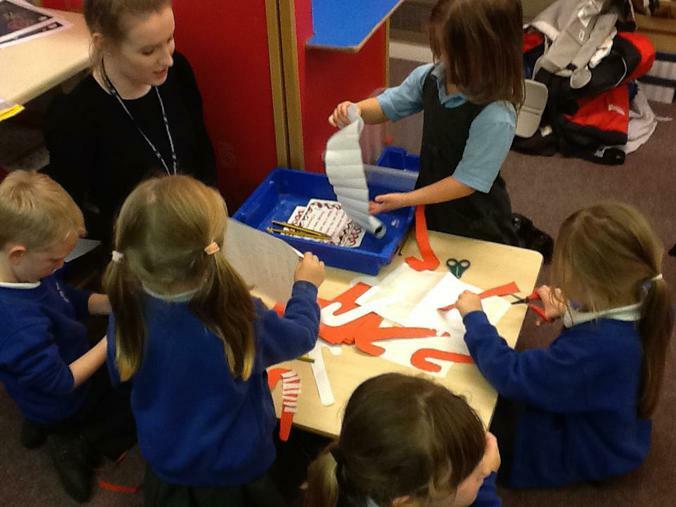 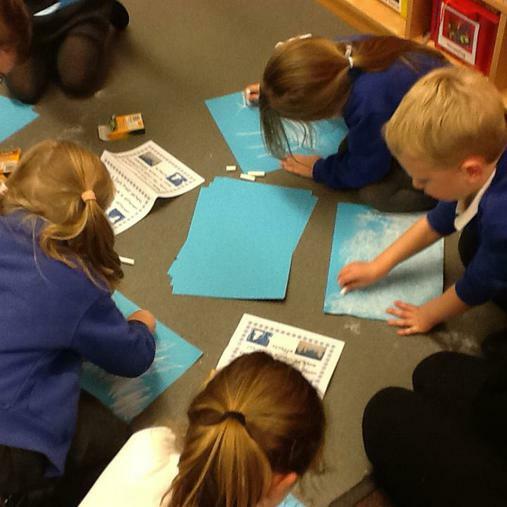 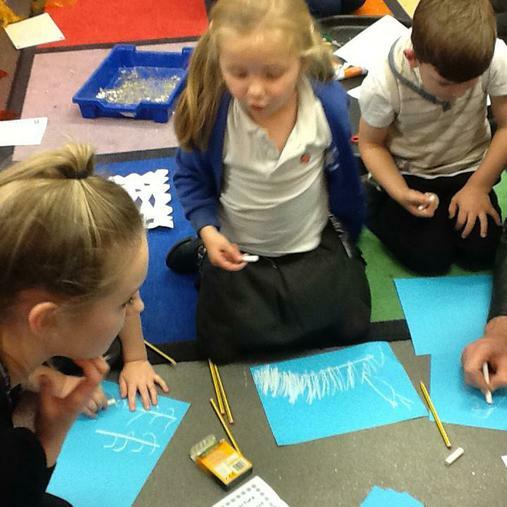 On Wednesday 23rd November, after making our Winter Wonderland plans, we invited our parents and carers to help to make wintery things to help decorate our class and transform it into a Winter Wonderland. 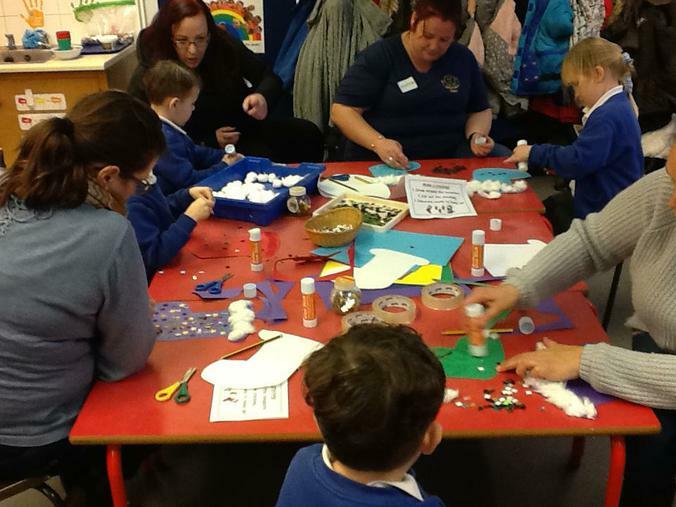 We all had a great time showing our parents and carers how independent we are and how much we can do. 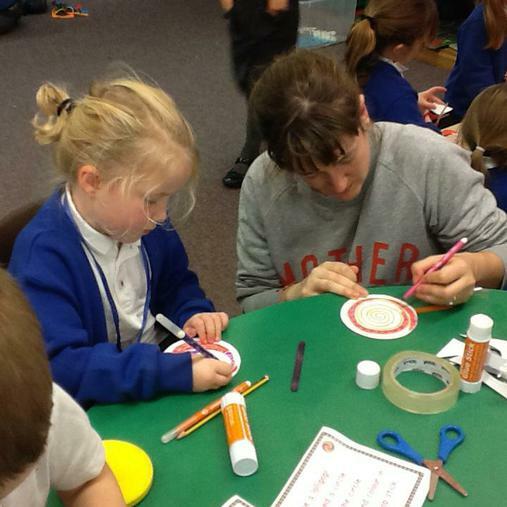 Thank you for coming and working with us!